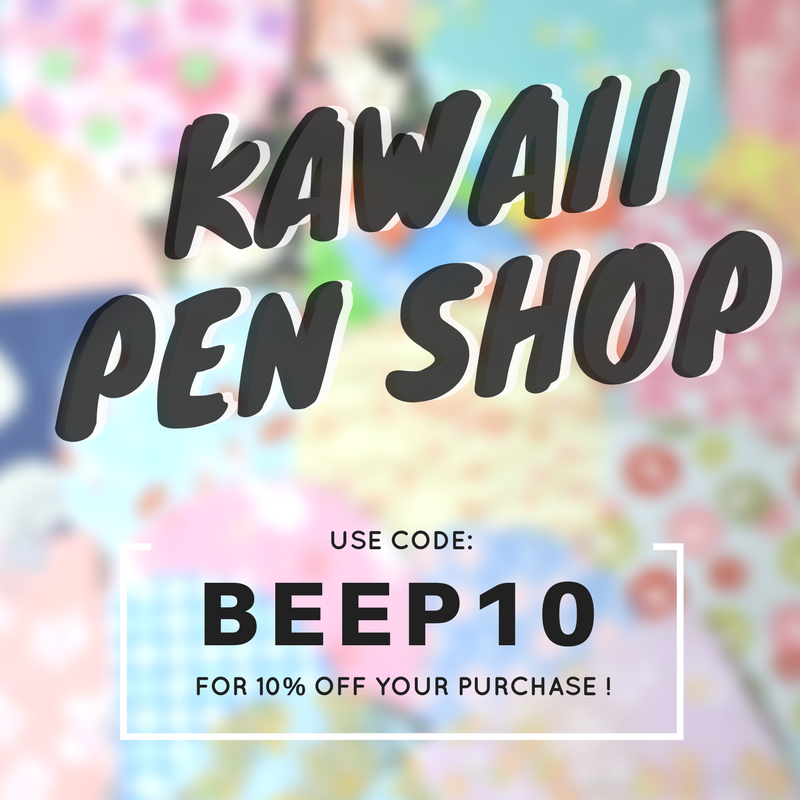 Not so long ago I stumbled upon Kawaii Pen Shop on my newsfeed. I am going to confess, I didn’t even know what Kawaii meant. Truthfully I still don’t but I guess it means pretty cute stuff. 🙂 If you take a peek at their site you’ll see what I mean. 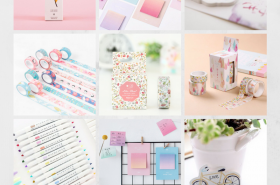 There is soooooo much amazing stationery on here – washi tape, stickers, planners, pens, sticky notes… The list of joy goes on. I fell in love with so many things; it was actually insane. When I first came across the site I couldn’t find any reviews, so I was a little hesitant about making a purchase but I decided to just go for it. I added some stickers and washi tape to my basket, completed my purchase and then waited for several weeks for my delivery to come through. Fast forward to a few weeks later, I received part one of my delivery from China. Then as the weeks went by, my delivery turned up in individual little packages. I hadn’t expected for the delivery to be split up but I can’t complain as the international delivery is FREE! That’s what I love about this online shop. The fact that delivery is free, makes the prices even more competitive and I’m actually able to afford a mini haul. I have seen some of the items that I bought here, being sold elsewhere, but they are so much more expensive on other sites. I am so pleased that I found this shop… or that this shop found me, which ever way you look at it. Take a peek at my purchases! If you like what you see you should have a browse through their site. There is so much stuff that I’m sure you’ll be unable to resist a purchase! You’ll save 10% and I’ll get a little bonus too at no extra cost to you. YAY! Presents & Prizes: Christmas Edition. 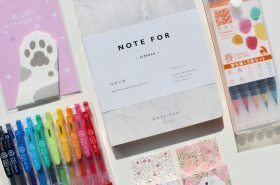 Don’t you go to stationery shops anymore? Not as much. ?and you’re welcome. Everything looks so cute! I’ve never thought about buying from a sponsored post on facebook but you’ve changed my mind! I’ve seen this advertised on Facebook a few times, they have such cute products! I was wondering how many weeks did it take you for the delivery to arrive, and did you receive a mail that confirmed that the packages were being sent? Hope you get your haul soon! 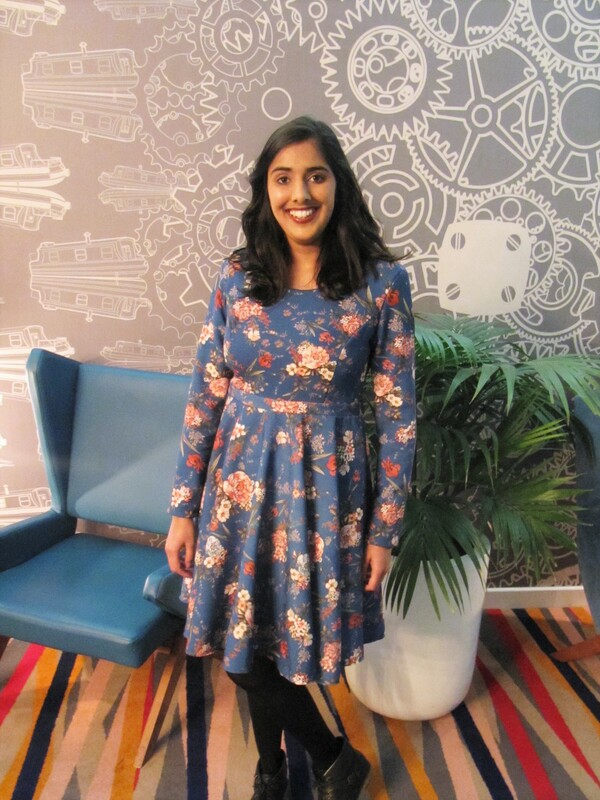 I'm a company director of a small business and a creative enthusiast. I'm open for reviews and collaborations, so feel free to contact me.